The Trudeau government has chosen a most inhospitable plot of land that is replete with Islamic terrorism, child soldiers, torrid temperatures and a raging civil war. Whether he sends 250 personnel or 2,500 personnel, he is sending them into quicksand. 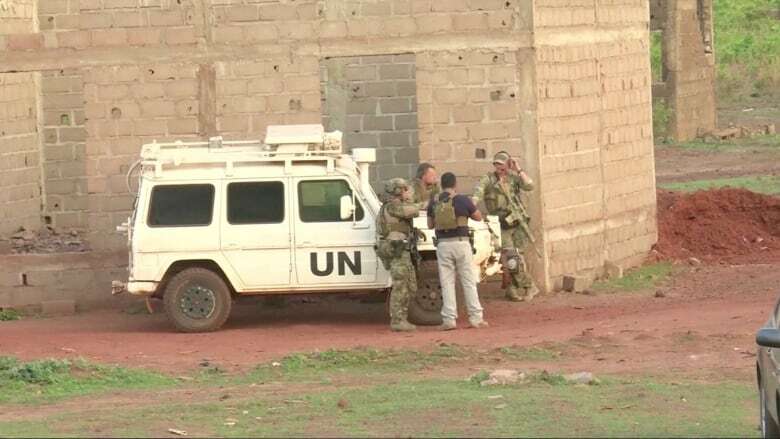 Canada's upcoming contribution to a United Nations peacekeeping mission in Mali — announced by the Trudeau government on Monday — is destined to become the folly in Mali. It is exactly where Canada and the Canadian military does not need to be. First of all, the Canadian military has been unequivocal in issuing warnings of deploying to African nations that are in the midst of civil war, rife with Islamic extremism and replete with child soldiers — and all three conditions exist in Mali. It's become one of the deadlier UN missions in history as a result. A military briefing note on potential peacekeeping missions to Africa, published before the Mali announcement this week, warned that "child soldiers … are likely to be encountered on an increasing basis," which can lead to severe psychological trauma for deployed personnel. The document noted that combat encounters between Canadian soldiers and Mali children could become a public affairs nightmare if the engagement "is not well-handled, and communicated effectively." In fact, the authors continue, "there is a strong potential for significant negative impact on the mission." No kidding. Any of us who remember Somalia can attest to that. In that case, the Canadian Airborne Regiment became embroiled in a very dirty war where it could not discern friend from foe, nor the kids from the adults who often came around to loot the camp supplies. It ended with a tortured and beaten-to-death Somali teen, a disbanded regiment and larger questions about the overall purpose of Canadian "peacekeeping" missions. In the same briefing note mentioned above, the military warned about sending less than the most combat-capable troops to any African peacekeeping mission, suggesting that "a force consisting of only lightly armed and equipped personnel may be much more vulnerable to attacks from child soldier units." "Consideration should be given to the provision of heavier weapons," it added. So what is the Liberal government planning to send to Mali? Lightly armed helicopters and troops that are described as "support" and not combat-ready — exactly contrary to the advice offered by the Canadian Armed Forces (CAF). And of course, the Trudeau government wants our UN contingent deployed with a marked female presence, even though — despite years of emphasis on getting more women in uniform — women comprise less than three per cent of CAF combat arms today. Part of the rationale behind the mission is obvious: Prime Minister Justin Trudeau is desperate for a seat on the UN Security Council, a UN body that is remarkable for its uselessness and characterized by its dominance by tinpot dictatorships. But Trudeau has promised the pursuit of the UN Security Council seat as part and parcel of the idea that "Canada is back." But back exactly where is the question. If he means back in the 1970s, that would be entirely accurate and in keeping with the prime minister's perception of peacekeeping as a wonderful Pearsonian invention that seeks to remedy strife in the world with UN blue helmets and civil conversation. That kind of peacekeeping was both real and efficacious for the Cold War realities of Cyprus and the Middle East. But that is not the world we live in today. 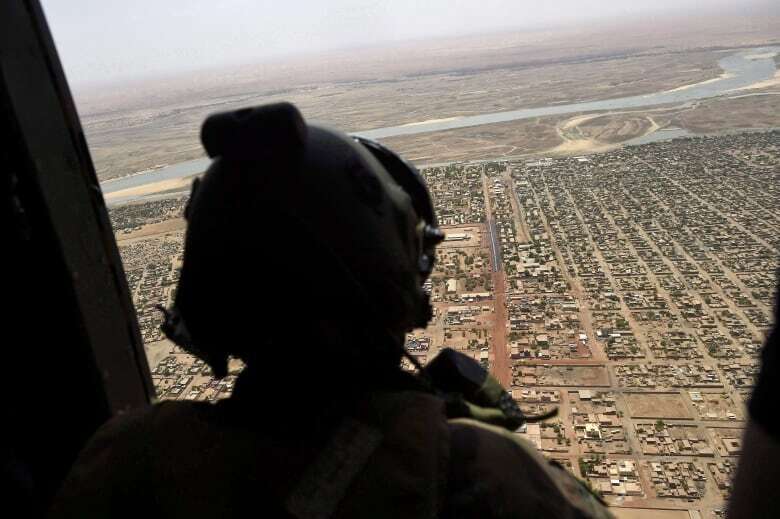 Should Canada risk soldiers' lives in its peacekeeping mission in Mali? Peacekeeping is an anachronism, and it is quite appropriate that the equally anachronistic UN keeps describing its overseas missions in that way. Since the dissolution of the Soviet Union, Canada has largely been committed to peacemaking operations through the more robust delivery services of NATO, which did an effective job of ending civil war in the former Yugoslavia where the UN had failed. But UN peacekeeping in Africa has a much different legacy. The mission in Somalia was visceral and devastating for the Canadian Armed Forces. In Rwanda, Canadian Lieut.-Gen. Romeo Dallaire oversaw a catastrophic peacekeeping operation that stood by helplessly while a genocide of 800,000 people occurred. Canada's experience in the Congo was dubbed "the bungle in the jungle" by many observers. These experiences shouldn't be laid at the feet of the CAF, who (aside from a few glaring exceptions) provide that unique mixture of bravery, expertise, experience and civility that is so right for any peacekeeping operation — if they are actually deployed to one, that is, and not in the midst of the chaos of civil war and ethnic cleansing. Instead of playing gender politics and demonstrating his sycophantic love of the UN, Trudeau should be ensuring that we have a military that is capable of fulfilling its basic obligations to NATO and NORAD. Ultimately though, the folly in Mali is not just emblematic of a failed defence policy. After dithering over where to send Canadian troops to plant the peacekeeping flag, Trudeau has chosen a most inhospitable plot of land that is replete with Islamic terrorism, child soldiers, torrid temperatures and a raging civil war. Whether he sends 250 personnel or 2,500 personnel, he is sending them into quicksand. David Krayden has worked in print, radio and television journalism. He served in the Canadian Armed Forces as a public affairs officer and was employed for almost a decade as a communications specialist on Parliament Hill. He is currently the Ottawa Bureau Chief for The Daily Caller, a Washington-based news service.